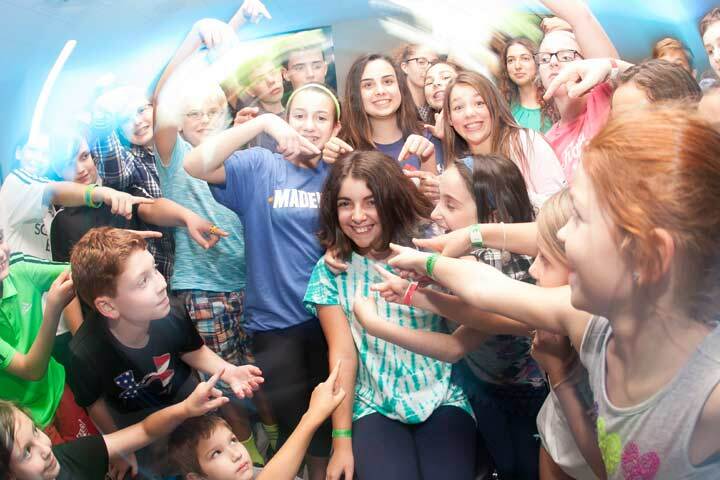 What makes a Scene75 party so special? It’s the day of the party. All you want is to be able to go to bed tonight knowing they had an amazing birthday and you got to actually enjoy it with them this time. We all remember the year you tried to do it at home. You had to worry about planning it, while all the kids were ruining your living room. And we haven’t forgotten that one place you booked a party where everything seemed so disorganized. Here’s the secret. It’s not complicated. The key to a great party is having an experienced party host that’s there to handle all of the details for you. The moment you step through Scene75’s doors our party host will be ready and waiting for you. Sit back, relax, take some pictures, and have fun! You deserve it. And don’t be surprised if the other parents start talking about how their kids want their next party at Scene75. Enjoy an awesome birthday party on our spacious patio and on the sand of our outdoor sand volleyball court. *Time in the room does not include time for the attractions or games. 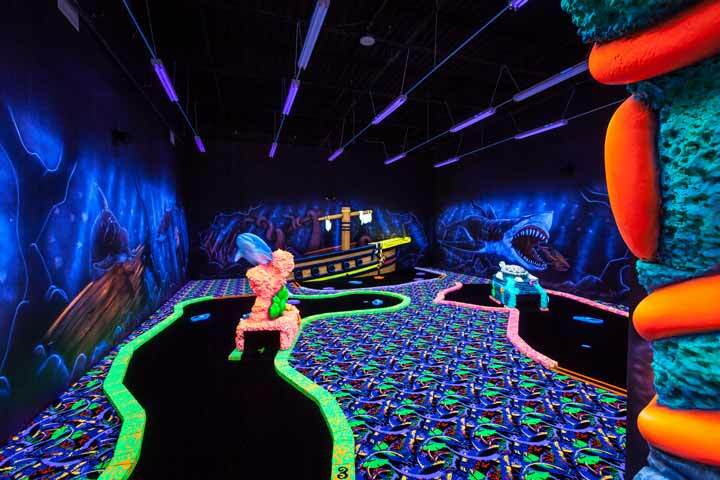 The total party time with attractions and arcade games is approximately 2-3 hours. 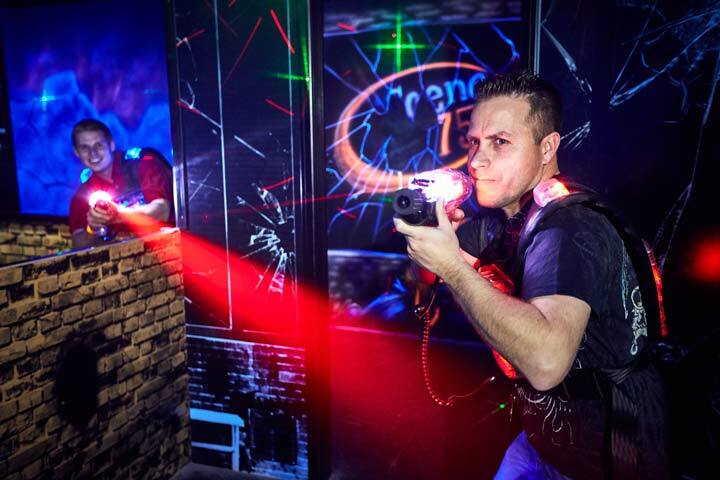 **Please note that all guests must be 5 years old or older to participate in any package involving laser tag. 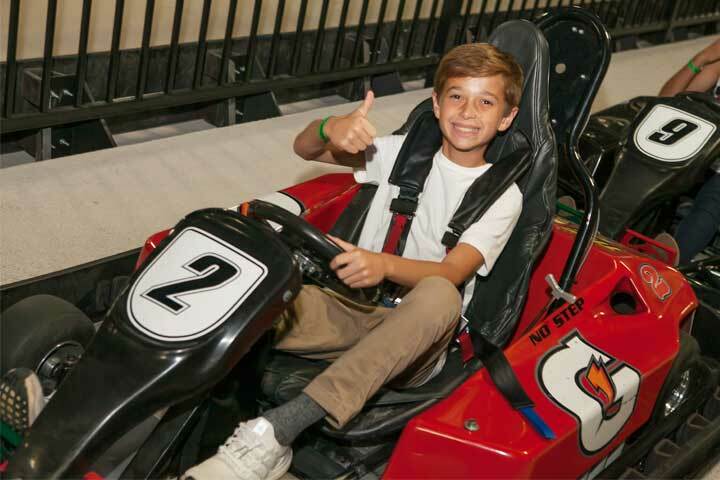 All guests must be 10 years or older AND at least 54” tall for packages involving go-karts. Jonah Sandler decided to leave Chicago management consulting and investment banking in 2009 in order to return to Dayton, OH. He wanted to return so he could chase the dream he had for his hometown community, which is why in 2012 he launched Scene75 Entertainment Centers. In 2015, Sandler went on to open a second center in Cincinnati and this summer he is unveiling a third Scene75 in Cleveland. 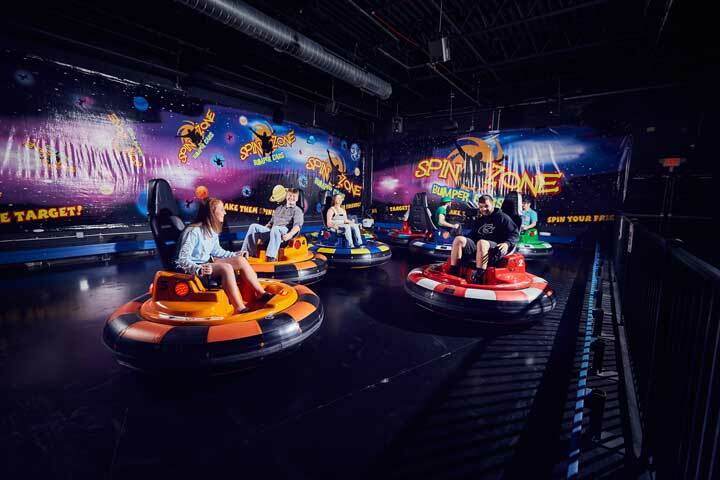 The International Association of Amusement Parks & Attractions (IAAPA) recognizes Scene75 as one of the “Top Three Family Entertainment Centers in North America.” They provide an extraordinary variety of attractions as well as imaginative and innovative birthday party ideas. As the best venue for a birthday party, Scene75’s staff undertakes all the planning, preparation, work and cleans up. They truly want clients to be able to participate in their children’s birthday parties. 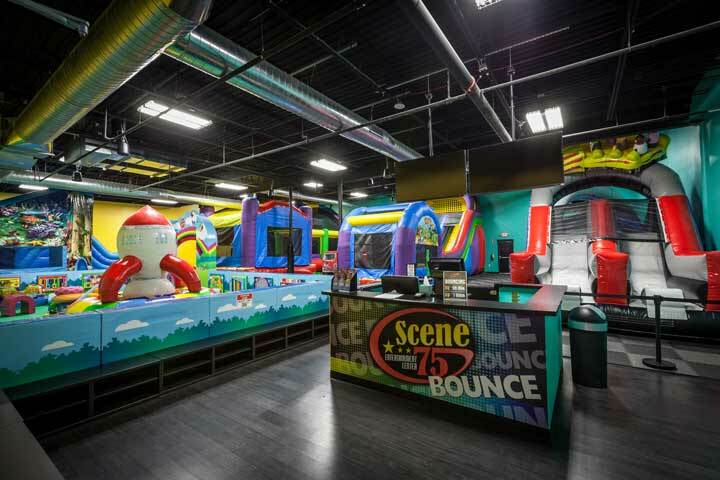 This is why Beavercreek customers who are interested in hosting a birthday party for kids should look no further than Scene75. Beavercreek, Ohio is in Greene County and is home to about 46,000 residents. Dayton, the home of the first Scene75 Entertainment Centers’ facility, is less than nine miles northwest of Beavercreek. 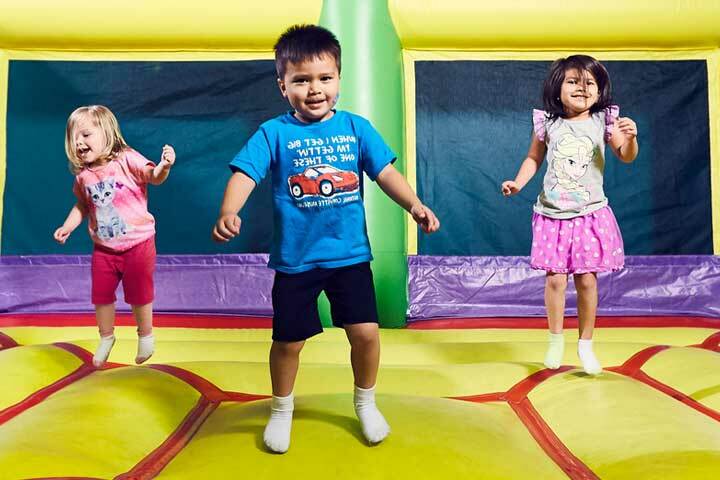 We are acknowledged for exceeding Beavercreek customers’ expectations with the most outstanding birthday parties for children. We constantly place customer satisfaction as our top priority. There is no question that “It takes a community to build Scene75…and it takes another community to support it.” These were the building blocks of our business and the reason we are able to continue our success. It’s all about the support of our Beavercreek customers. 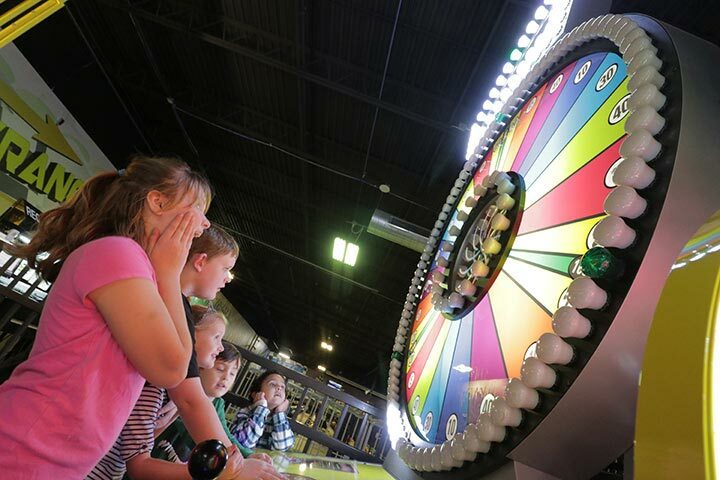 Our birthday packages offer countless attractions and options for add-ons so that Beavercreek customers can create the perfect birthday party for their children. 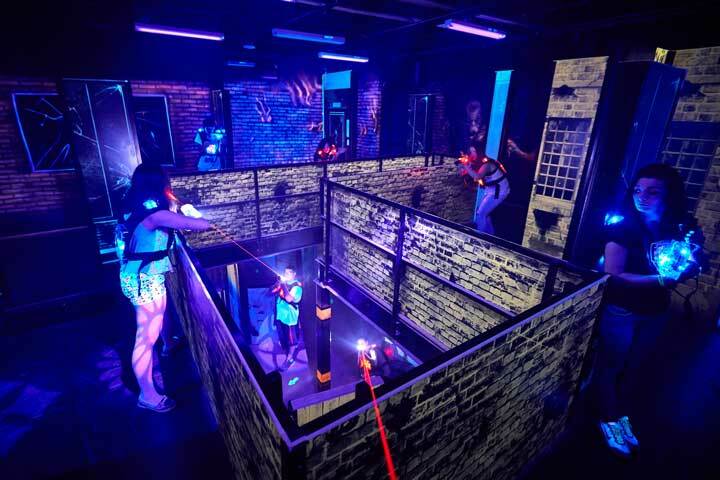 After you pick the “Build Your Own Party” package at one of our birthday party places, get ready for a great night. 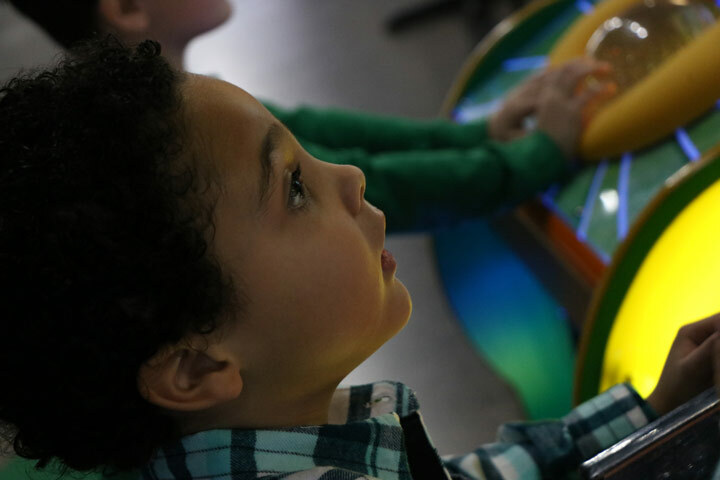 You spend your first hour in a private party room followed by a presentation of $10 arcade game cards to your guests by the staff at Scene75 Entertainment Centers. 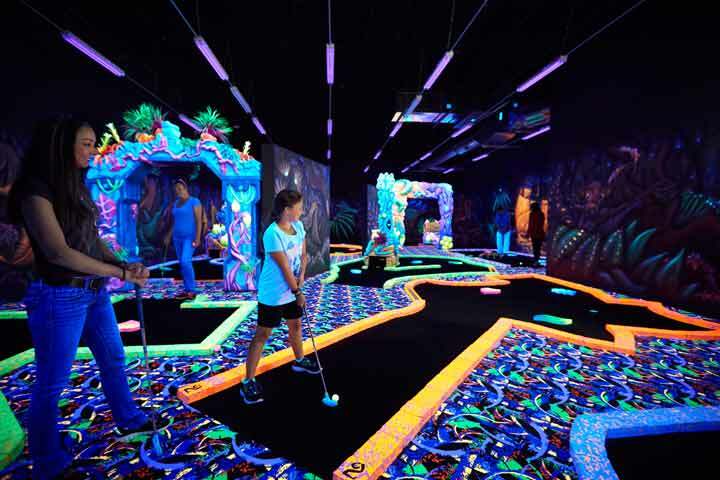 Your birthday party for kids also contains two large pizzas (cheese or pepperoni), unlimited soft drinks and gifts for each guest to use on their next trip to Scene75. The birthday child will be presented with an authentic Scene75 T-shirt, courtesy birthday party place settings and downloadable invitations. 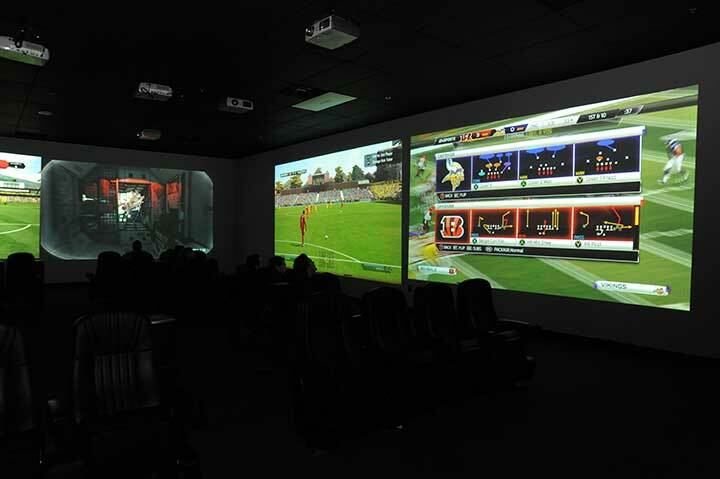 Scene75 is the largest entertainment center in the country at 124,000 sq. 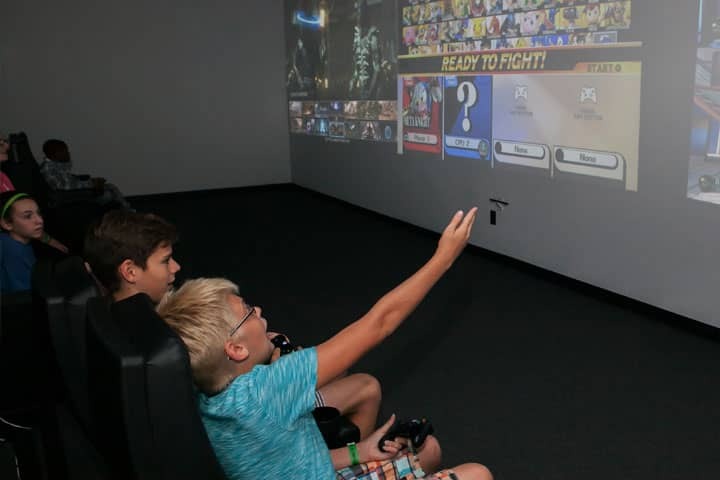 ft.
We offer the following hours: Wednesday, Thursday & Sunday from 11 AM – 10 PM; Friday from 11 AM – 1 AM; and Saturday from 10 AM – 1 AM. We are closed for private events on Mondays and Tuesdays. 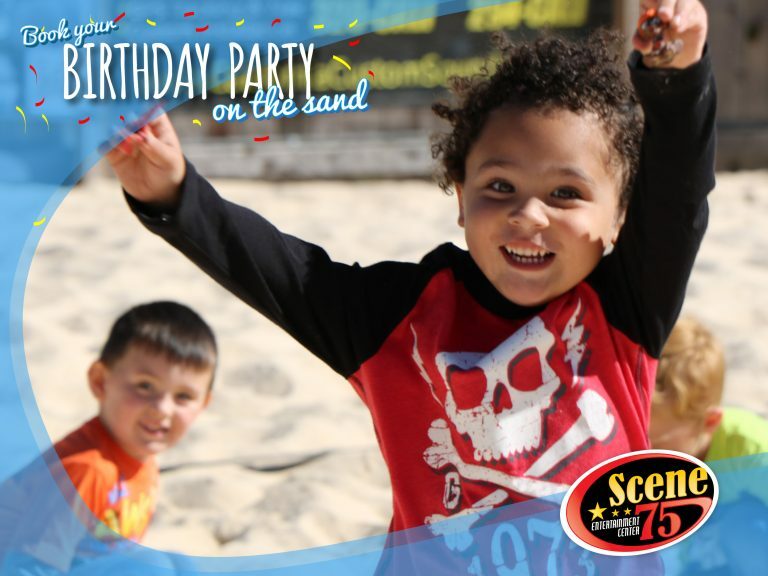 To schedule a birthday party for kids, call Scene75, today, at: (937) 619-3200.